Grab your camera, a coffee and head down some colourful laneways on a Melbourne Photo Tour to get images that make Melbourne so memorable. The skyscrapers have a solid understory of Victorian-era facades that buffer with coffee, culture and creativity. 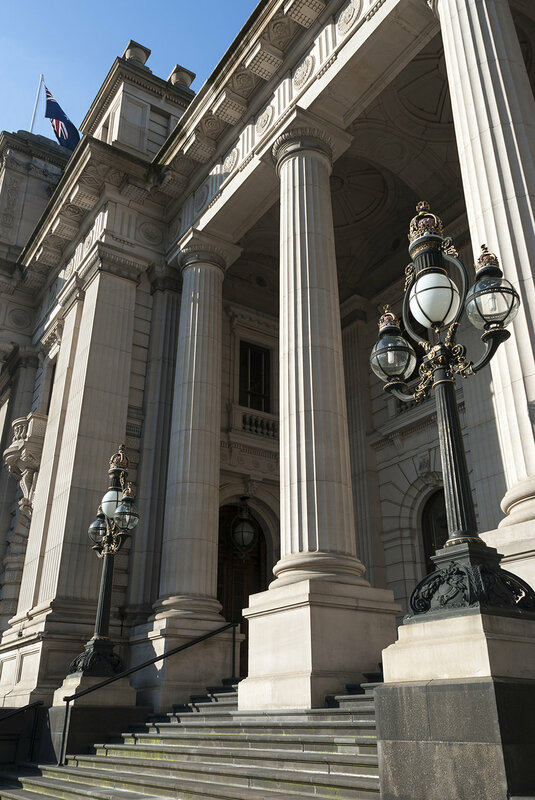 The Melbourne Street Photo Tour takes you along the Yarra River to the best vantage points of the city, before turning inwards to sneak through the many colourful and intriguing alleys that riddle the city. From details to landmarks, this three hour private tour teaches photography skills as well as encourages photographic development. Capture the fire display at Crown Casino, or make the sky pop over Federation Square. With Aperture Tours you can walk away with stunning images. On the Melbourne Night Photo Tour we will have the opportunity to explore the cool waters of the Yarra river. With cars streaking in front of Flinders Street Station, all the way to the giant fireballs bursting from the Crown Casino forecourt. 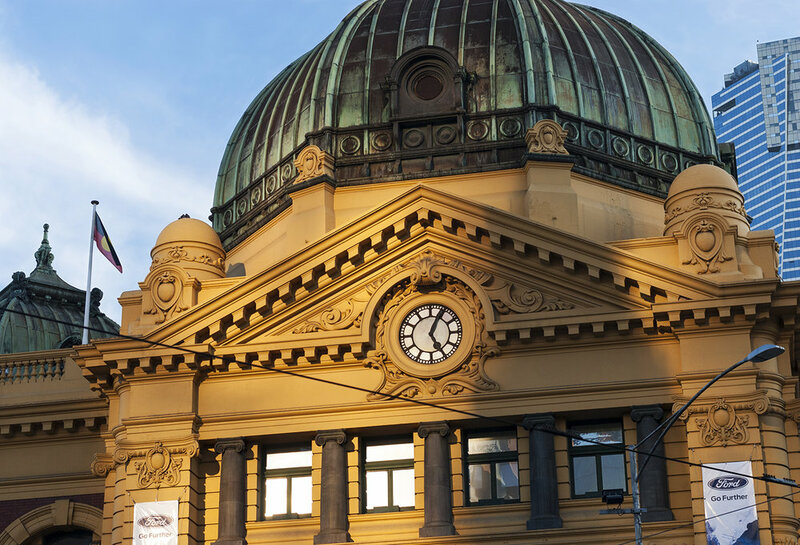 We know the best spots in Melbourne after dark, and we can teach you how to capture them all perfectly. 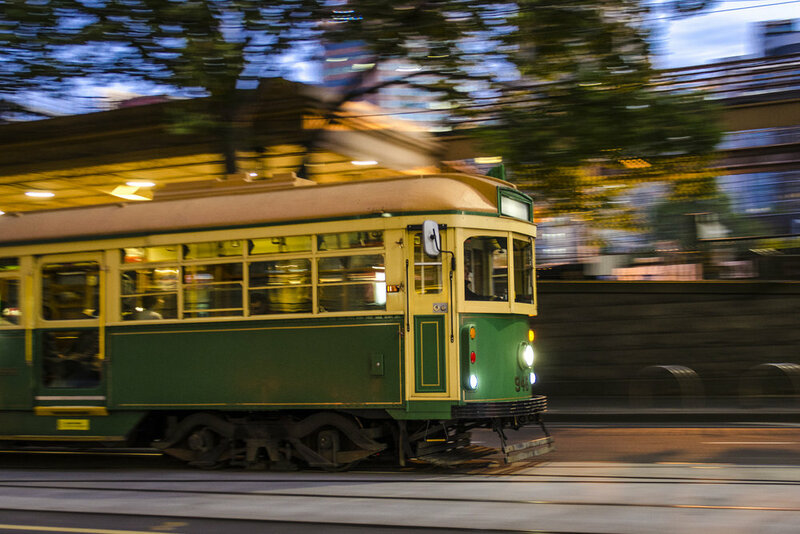 Master the creative and technical sides of photography with a comprehensive tour of Melbourne with a professional photographer. If you book both the Street Tour and then the Night Tour together, we will knock off 15% of the cost of the second tour. Cover more ground and experience the best views Melbourne has to offer. 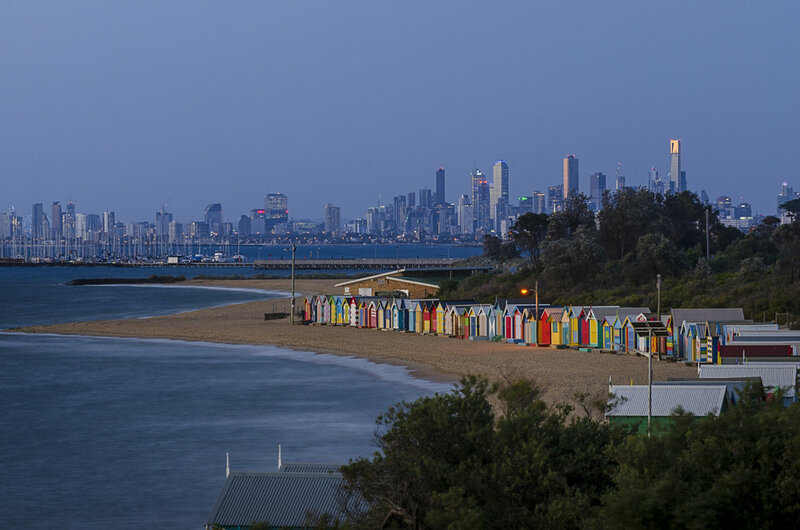 Book an Extended Tour to explore St. Kilda Pier, with its colourful Luna Park, and views over the marina to the skyline, then get up close and personal with the Yarra River and master nighttime exposure.